Barnett Orthodontics contacted Boom Creative looking for a bright new look. Having never worked with a professional design firm before, Barnett Orthodontics gave us free reign to design and concept a new identity that was completely fresh and unlike the typical dental logo. 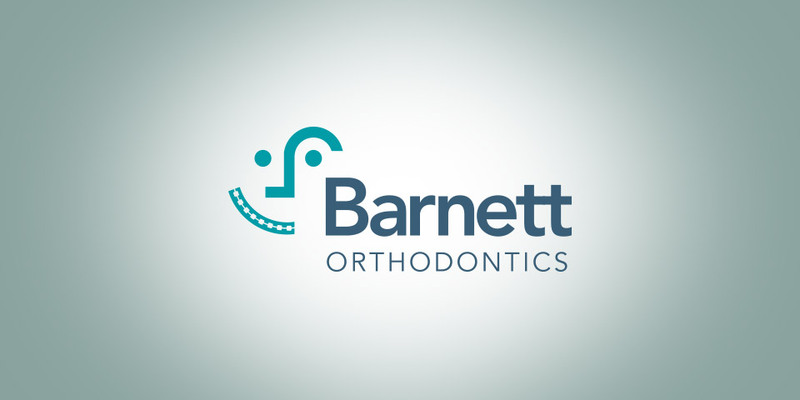 Their new identity is just the beginning and Boom Creative will continue to work closely to assist in developing the Barnett Orthodontics brand.